We <3 infographics here at OSS Line. More pixels, less text. 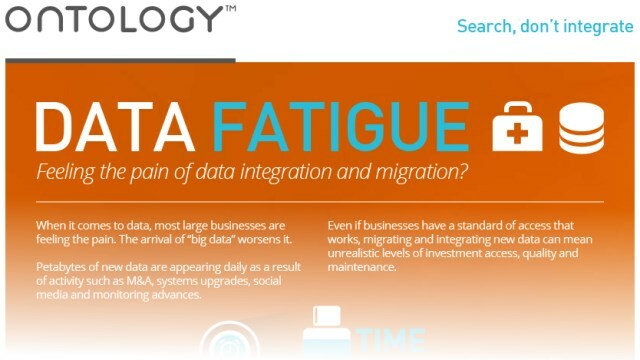 Here’s a great one from Ontology on the subject of data integration and system migration pain. Click through to Ontology’s infographic.